En quelques lignes… Qui se cache derrière Wool And Perfecto ! 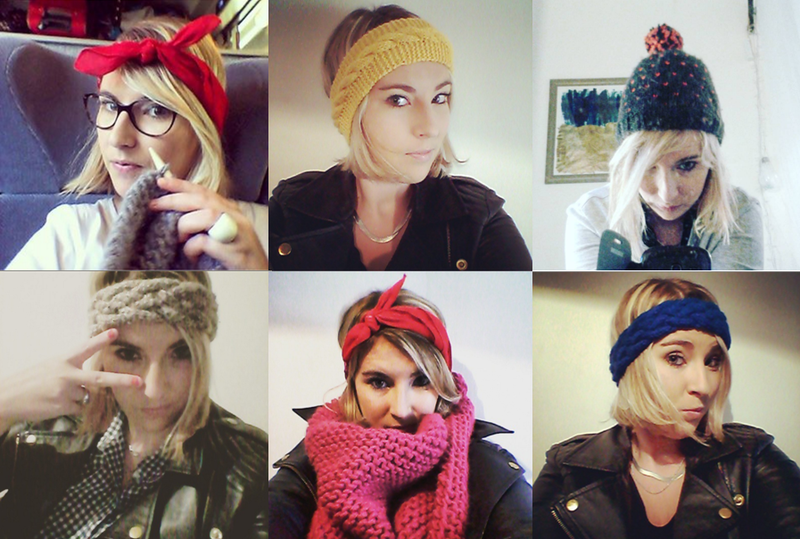 Tricot Addict en puissance depuis Décembre 2014. Ah Clarisse! I’m sorry I never got back to your comment on IG… There are some days I can’t answer all the comments and then I feel bad if I only answer one…! I see I chose the same theme for my blog… I really hope it doesn’t bother you much! I don’t speak French, but I’d love to learn… Indeed, the first pullover that I’m knitting only had the pattern in French so I jumped in! I think it was more important to be familiar with the knitting terms than the language in general… So… Maybe I can learn more French from your blog! Definitely French knitting terms! I really like your posts, so I will follow your journey now that I have joined the blogosphere! Happy knitting! NO PROBLEM ! It’s a pleasure to share the same taste ! 😉 Good luck and enjoy your blog adventure ! Hope you will manage to learn a little bit of french with mine !! ^^ Happy knitting to you ! J’adore Aussi Le concept de PeaceandWool et j’ai pu voir Que tu avais obtenu un partenariat avec pour un super Plaid c’est vraiment cool! Super idée tous ces tutors pour apprendre tous les points en plus! Bonne continuation à toi en tout cas! Un grand merci pour ce joli message ! Effectivement, j’ai Aussi peu de temps pour répondre ces derniers temps, alors je comprends :)!